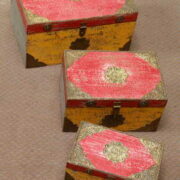 Hand carved wooden elephant boxes in three different sizes. 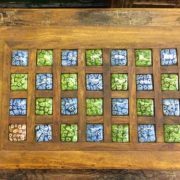 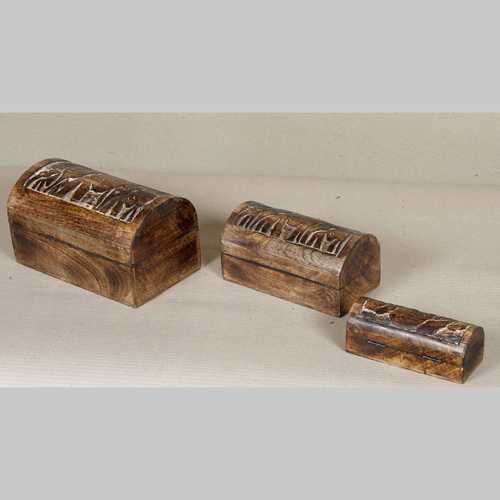 We have three different sizes of this beautifully hand carved wooden box available, small, medium and large. 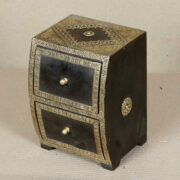 Each have the same elephant detail intricately hand carved into their curved top. 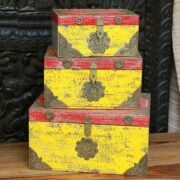 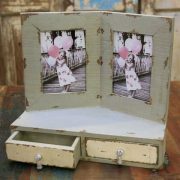 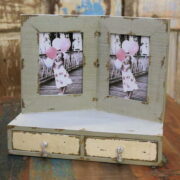 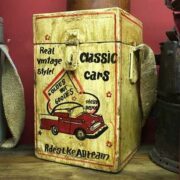 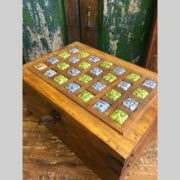 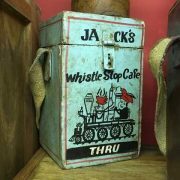 The boxes have a natural, rustic finish and are perfect for storing precious items and trinkets.